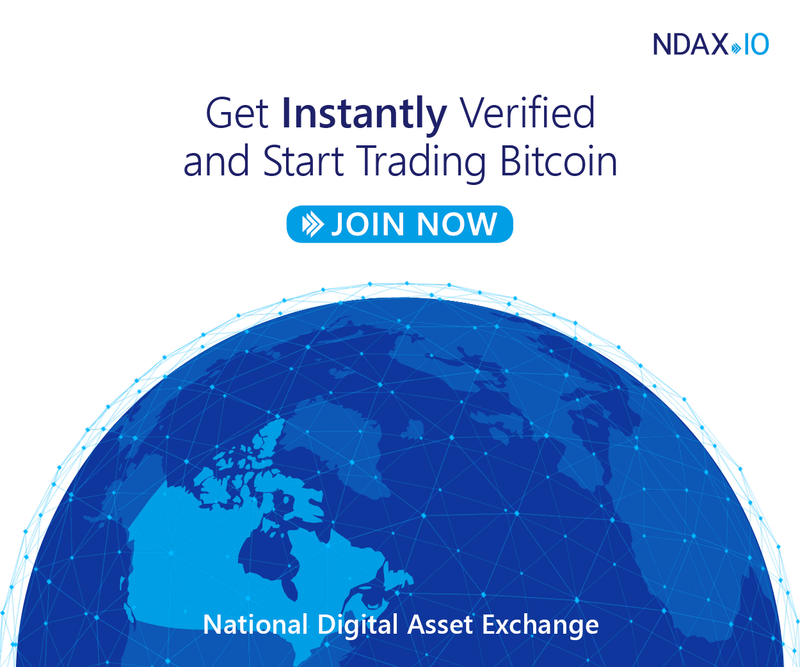 NDAX's affiliate program allows users to be rewarded for signing up friends. 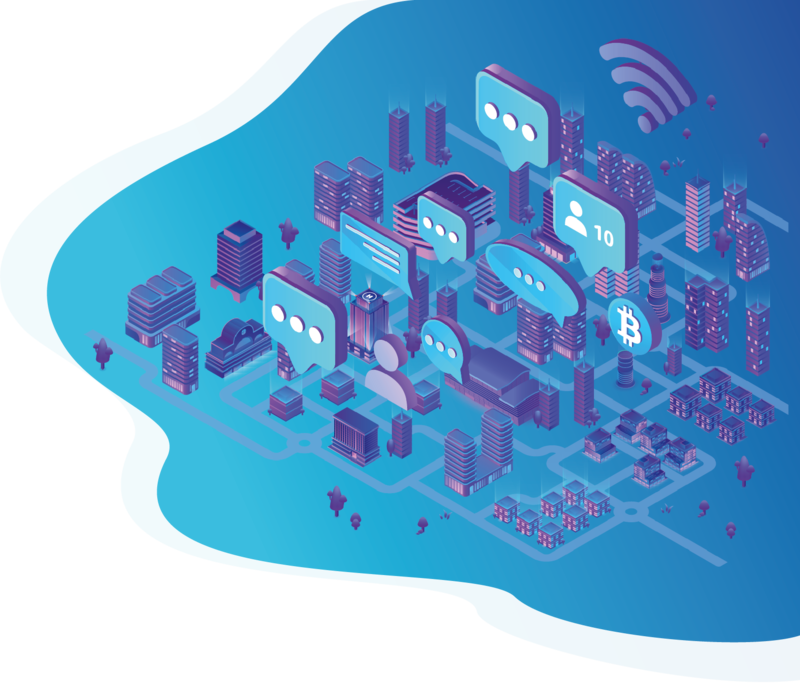 10% of trading fees generated by a user who signs up through your affiliate link will be credited to your account on the first of every month. Each referee must sign up through the referrer's affiliate link. Each referrer may only have one account. 10% of trading fees generated by the referee will be credited to the referrer's account on the 1st of each month. NDAX reserves the right to adjust referral rewards such as fees and commissions and referral rules at any time. Duplicate or fake accounts will result in a disqualification from the affiliate program. Our affiliate program will begin it's first payout starting August 1st 2018. All trading fees generated before that date will be tracked and credited through to August 1st 2018. Create a customized refer link. Share you affliate link with your network. Recive 10% lifetime trading revenue from the people you refere!